Nicole Richie and Benji Madden where spotted heading into the Echo club. For all of those who are wondering, why was Nicole out with Benji and not Joel? 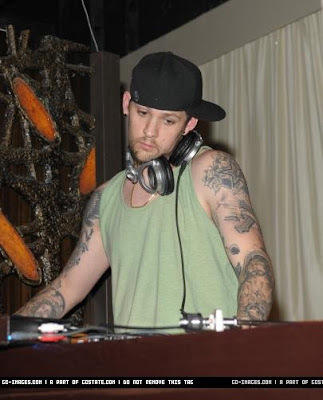 Joel Madden was away dj 'ing in Miami - Florida .. But looking at his sad face i think he wished he was at the Echo club!